Security Tokens can be the next megatrend of the blockchain revolution. 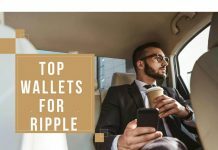 Before the phase of security tokens, the emergence of the trends like cryptocurrencies, Smart Contacts, Utility tokens, is witnessed in the blockchain revolution. 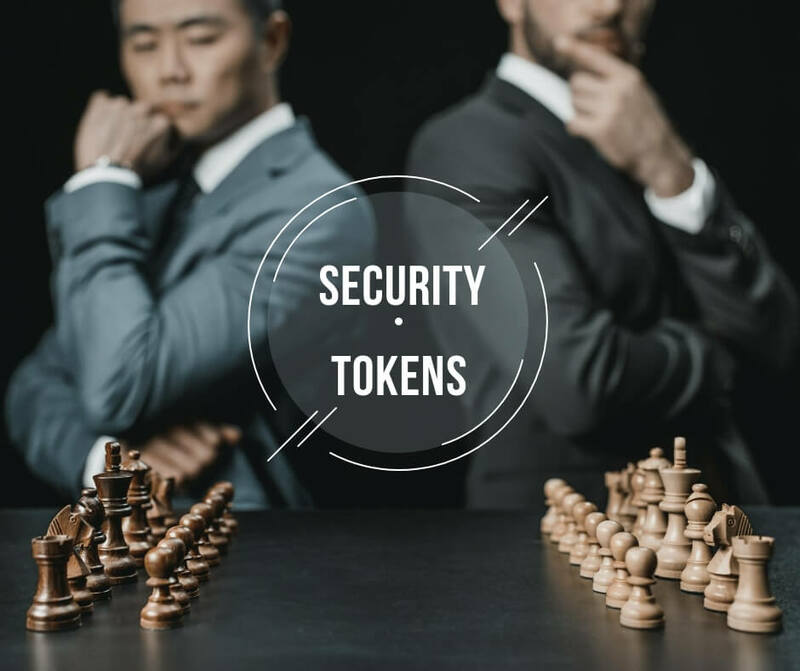 Things like security tokens are a new trend nowadays but no one was aware of it a couple of years ago.Read this article, to know what security tokens are and what the buzz is all about. To understand what security tokens are, it is crucial to understand the concept of securities first. Securities are tradable financial assets like bonds, debentures, notes, options, shares aka stocks, and warrants. By stocks, I hope you understand the basic thing that you can own a part in a company without taking actual possession of it, by buying its shares. Companies and government use this method to raise money from capital markets in which a lot of investors put their money. These investors get returns back in the form of dividends or interest rates or a share of the profit of the company in some form or other. And when these things are done through a cryptographic token, it is known as a ‘Security Token’. In other words, security tokens are cryptographic tokens that pay dividends or interest, share profits, or invest in other tokens or assets to generate profits for the token holders and it takes care of the liquidity issues. Earlier, with the traditional paper backed assets like shares or bonds or real estate of the company, liquidity was actually an issue, but the cryptographic representation of all these things in a token form can take care of the liquidity issue very well. 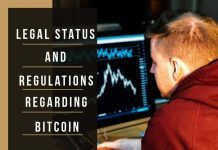 There is a sufficient demand for the security tokens because security’s regulations in the respective jurisdictions govern them. For example, in the United States, a litmus test usually called the ‘Howey Test‘, is employed to judge whether the crypto is a security token or not. If so, then under the Securities Act, 1933 and the Securities Exchange Act, 1934, those transactions are considered securities and therefore subject to certain disclosure and registration requirements. 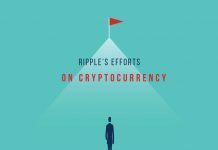 A security is found to exist when all the four of these elements exist – Investment of money, in a common enterprise, with an expectation of profits, from the efforts of others. Why Is Market Bullish about Security tokens? According to me, the market is bullish due to the unlimited use cases that these tokens offer to people. Although it is an unchartered territory, big bankers and institutional investors are betting high on its prospects. It brings in the regulation in the market that is really required for cryptographic tokens. Such projects have more support from the investors and have their trust built in it. This brings more liquidity to the securities market. It is more cost-effective, secure, and fast in trading. It brings more automation to the securities market where an entire back office can be removed or minimized. Last but not the least, more and more companies want to leverage the power of blockchains, smart contracts in their business which they can surely do through these programmable security tokens. Apart from this, it will require the development of whole new infrastructure for security tokens because the old model is too old to use now. Securities token will need marketplaces/exchanges, STOs (Security Token Offerings), custodians, wallets, etc. Also, the reason why everyone is bullish is that they can see tremendous growth opportunities in the space of security tokens. 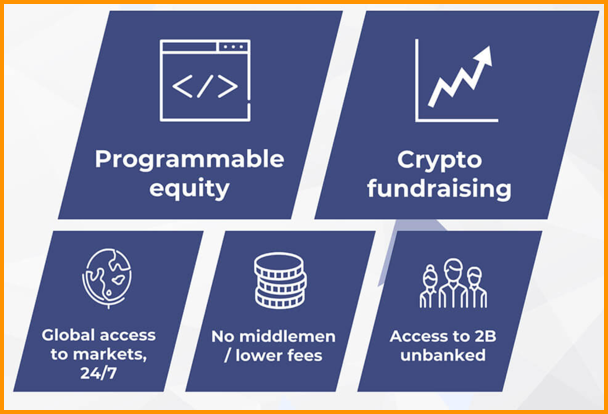 Example of some of the Securities & Exchange Commission (SEC) regulated ‘security tokens’ that are developing the base infrastructure for the securitization of the real-world assets and their liquidity are tZERO, Polymath, Open Finance Network. Please beware of security tokens that try to act like utility tokens and are unregulated by the SEC and for this, you need to understand the difference between a security token and a utility token. Invest safe and do not get caught in trouble in this world of digital money!